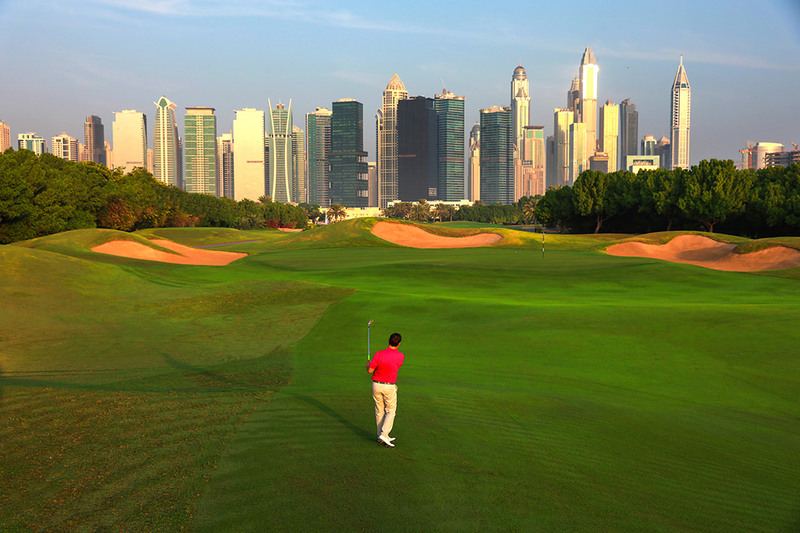 Although The Address Montgomerie Dubai has evolved into one of the Middle East's most luxurious and desirable golfing destinations in recent times, the key to its success has always remained contingent upon the quality of the golf course that would become the focal point for one of Dubai's most exclusive residential communities, Emirates Hills. 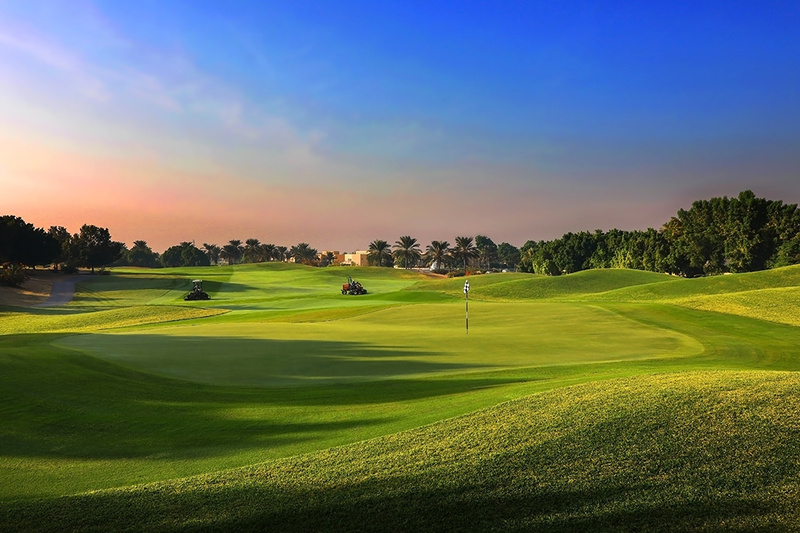 The course provides the player with undulating "links land" style fairways with generous landing areas which challenge and intrigue all levels of player. Although large in size, the greens can be very misleading, especially as they are consistently rolling above 9.5 feet. Plenty of shape throughout the greens can result in some very trying putts. 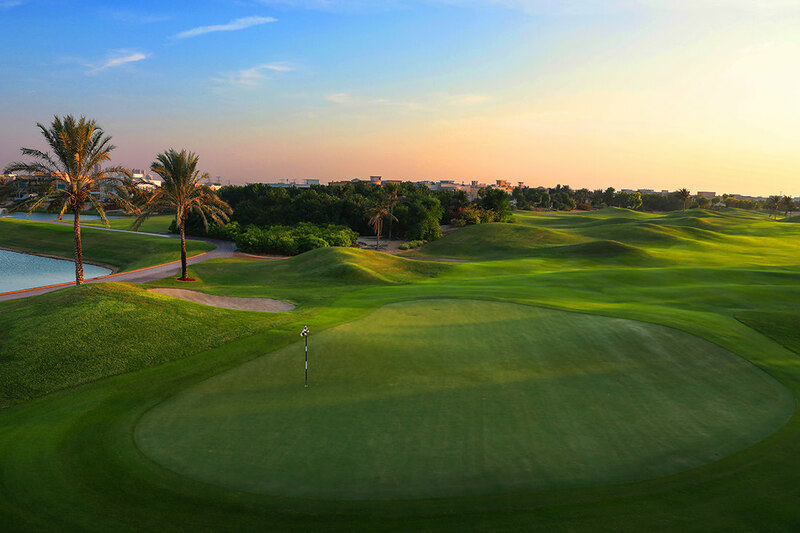 One of the signature holes is the par 5 fourth, dubbed the Snake hole for its saddleback fairway which doglegs towards the green, with two bunkers behind forming the eyes of the snake. Further on, the par 5 ninth, with water down the left, is a tough finish to the opening half. 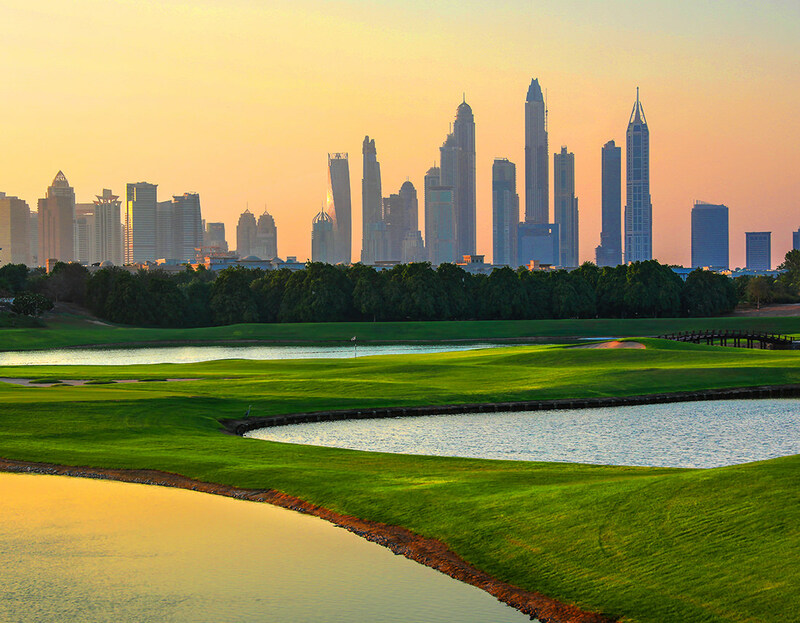 The par 3 thirteenth, a hole designed in the shape of the UAE, boasts a 360 degree teeing area around an island fairway and green, allowing for a completely different golf hole to be played every time. 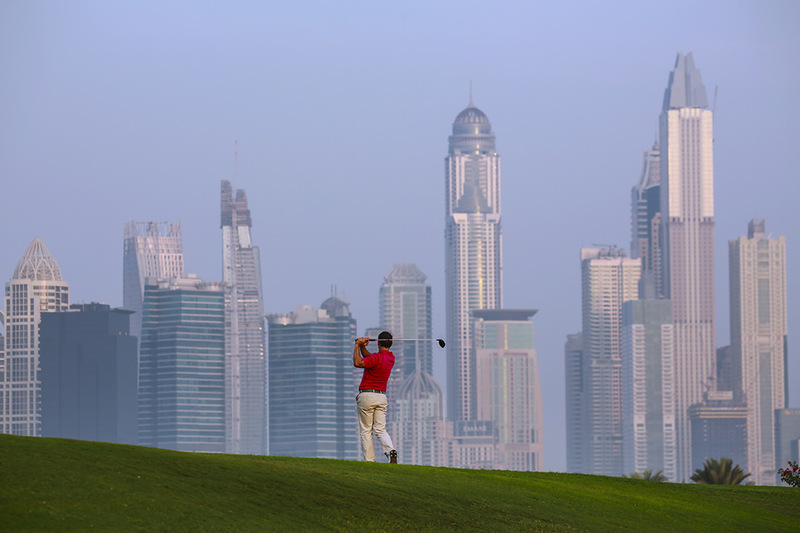 However, it is the par 5 eighteenth that offers a more classic test. 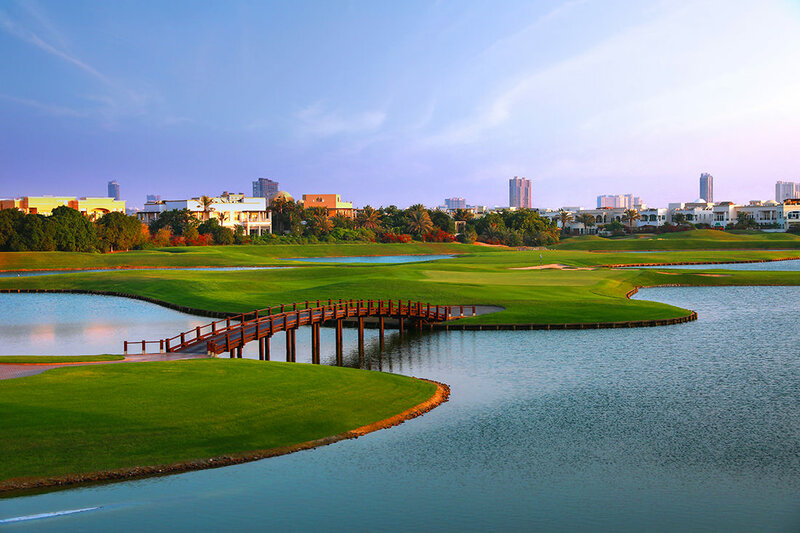 The Address Montgomerie Dubai offers two very different seasons of golf. During winter, the golf course is over-seeded whilst the summer season has the course back to a full stand of Bermuda grass. The turf growth is vigorous during the summer resulting in a very challenging rough. Dining at The Address Montgomerie Dubai is all about tantalising culinary delights and a deliciously sensory experiences in a setting that’s both exquisitely modern and chic. The creative skills of our team of chefs and sommeliers, and the warm and attentive service will ensure that your dining experience is memorable in every way. Offering exquisite views, delicious grill cuisine - freshly prepared in a stunning show kitchen, and a 250 plus vintage list, Nineteen truly is the place for quintessential dining. Angsana Spa employs the use of aromatherapy, the therapeutic sense of touch, and a fusion of techniques from the East and West to refresh and rejuvenate the body, mind and spirit.. Choose from other memorable ways to enjoy the hours of leisure. The contemporary gym beckons fitness-conscious guests. Taking its name from the fabled Angsana tree, the spa is a haven for relaxation and rejuvenation. Exotic therapies and techniques, designed for both men and women, fuse Western expertise and Eastern wisdom to blissful effect. The contemporary gym beckons fitness-conscious guests. The personal training program is tailor made for specific health needs focusing on cardiovascular, strength, TRX and free weight regimens. The equipment being employed is state of the art and a fitness specialist is always around to answer any of your questions. 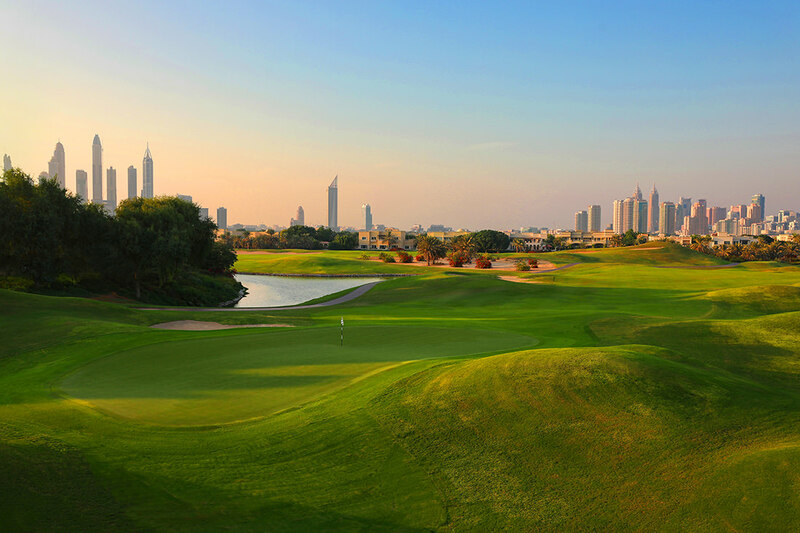 The Academy by Troon Golf, one of the finest teaching facilities in the world right here at The Address Montgomerie Dubai. Our aim is to create a learning environment, which develops and improves our students golfing ability and knowledge of their swing through coaching rather than teaching. You will enjoy the difference in the creative and energetic approach of our world-renowned professional coaching staff, committed to providing an extraordinary learning experience. 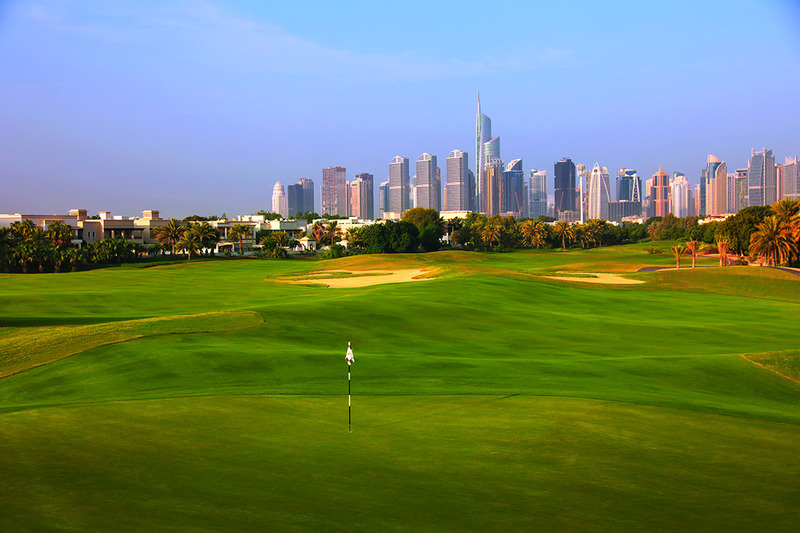 The world-class indoor and outdoor practice facilities include a state-of-the-art swing studio, 9 hole par 3 Academy course, short game area, practice putting greens and practice fairway, all of which are fully floodlit. 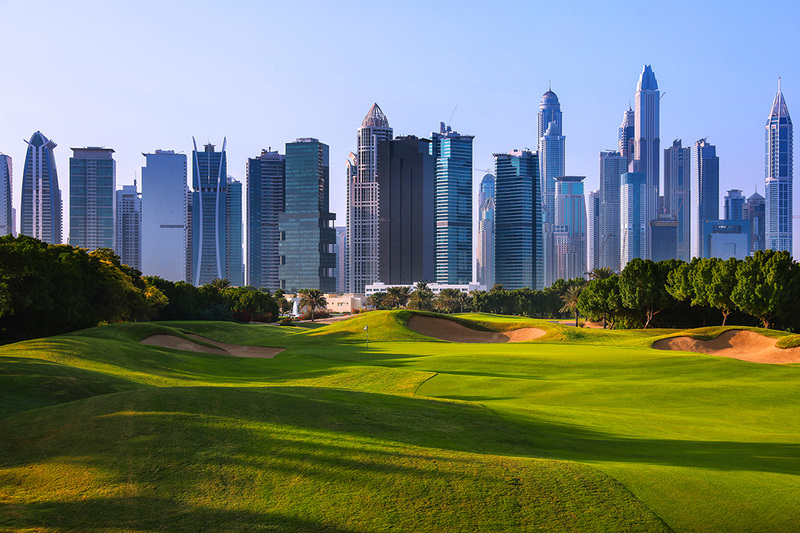 Our Coaches will help you refine your game through personalised attention resulting in simple, focused steps any golfer can take to improve their swing, their strategy and ultimately their score. Regardless of ability, age or experience The Academy by Troon Golf will take your game to an entirely new level. 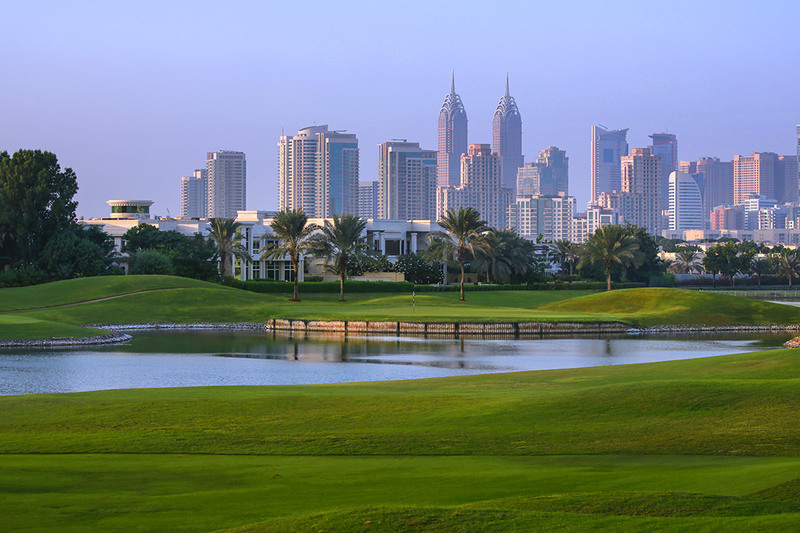 The 18 hole, par 72 Championship course features unique characteristics such as a hand-shaped bunker on hole 17, a mammoth 656 yard 18th hole, as well as 81 bunkers and 14 lakes. 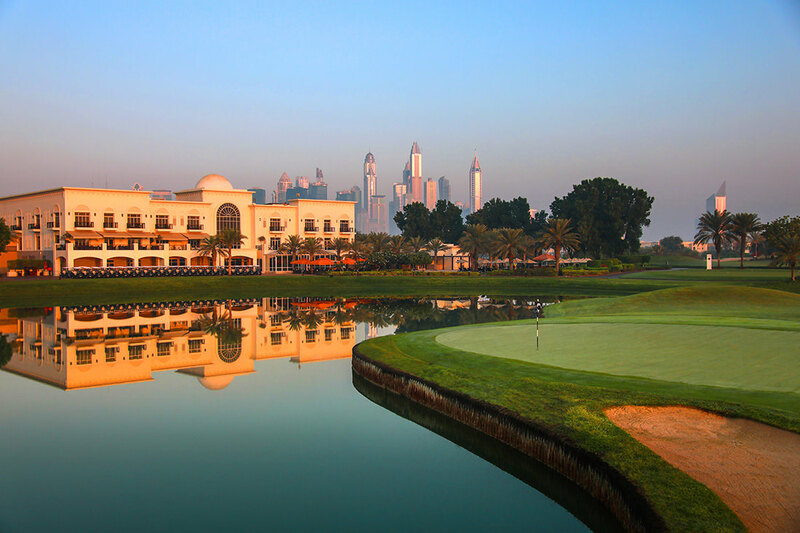 The Address Montgomerie Dubai. 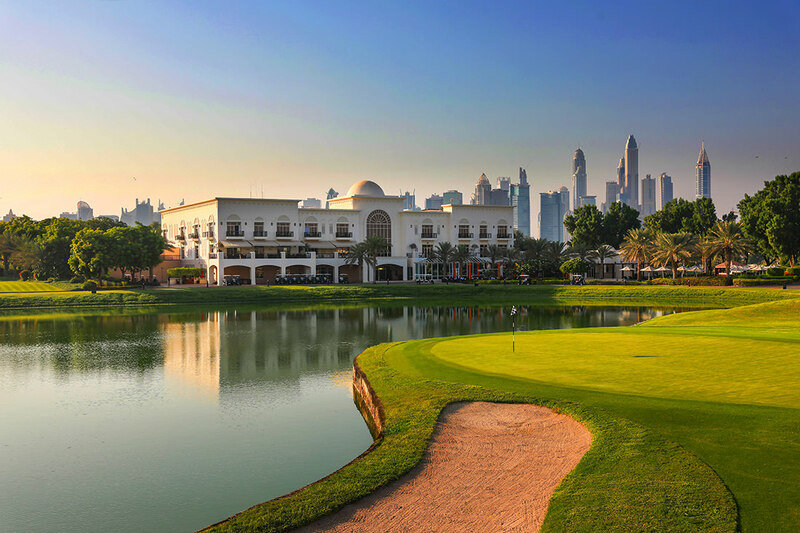 Set in the heart of the prestigious Emirates Hills, our 18-hole championship golf course and 5-star accommodation are regarded one of the premier leisure destinations in the world. 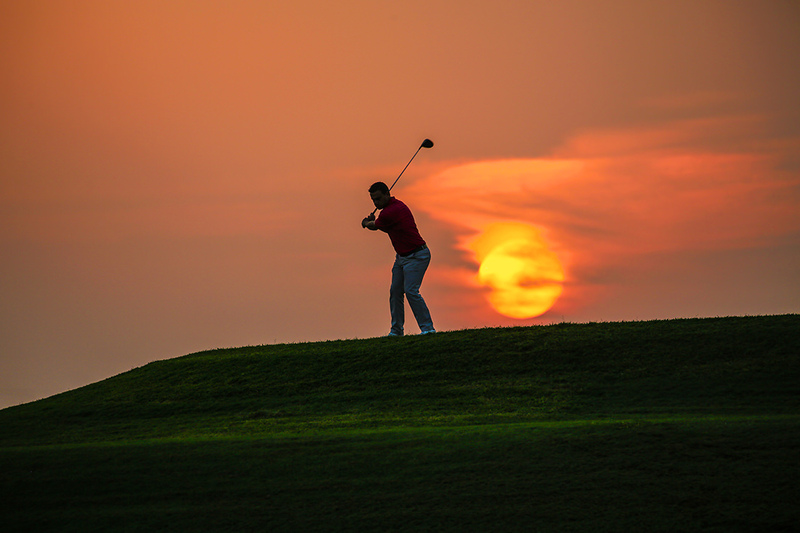 Whether you are an avid golfer, a connoisseur of upscale dining or simply want to enjoy relaxing beverages, we have all of the facilities to ensure a comfortable and memorable stay with us. 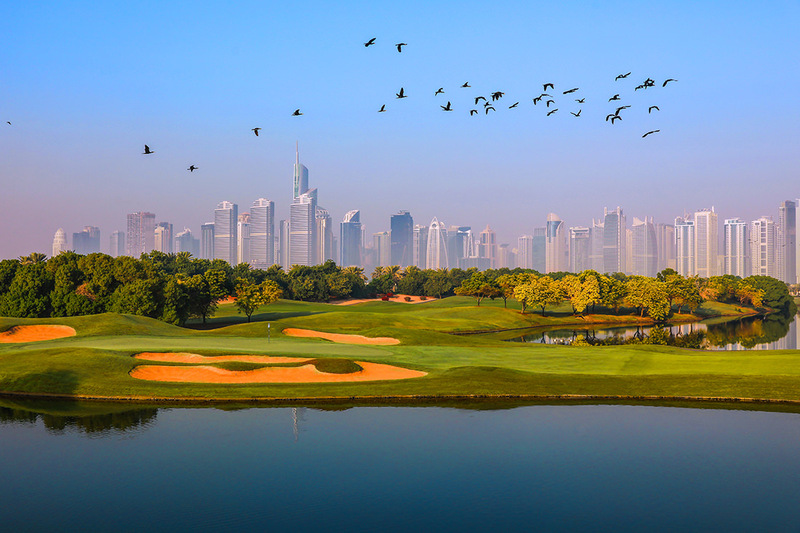 Offering unparalleled views of the uptown Dubai, as well as the lush fairways, The Address Montgomerie Dubai truly is an oasis of relaxation. I attended the Friday Fun Fiesta on the greens. Good community event with great turnout! Adults having a chat, kids enjoying themselves with good food and music (little too loud though!) around. Dining on the terrace at sunset at Links restaurant is great during the weekday evenings especially in the cooler months November to January. Friendly staff and high quality food. Don’t miss the quiz on Monday nights. We were at the terrace in front of the golf. This is a great place, green, fresh air, quiet and great for kids to play around. The staff is very nice and polite. Jus wanted to mention Mr Rahul from the staff who attended us kindly and efficiently. We will be back.